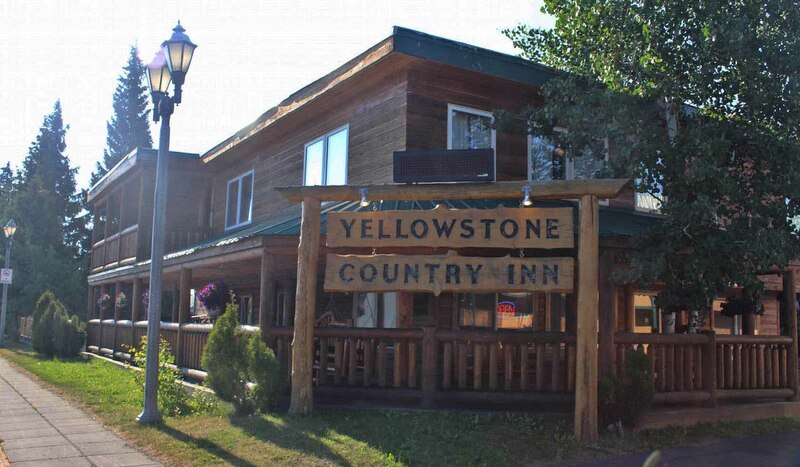 Yellowstone Country Inn is just a four blocks from Yellowstone Park. Comfortable beds, phones, cable TV, tub/shower combinations, and air conditioning provides relaxing accommodations. Kitchenettes available. Family friendly with unique amenities geared to families and groups.